Shame on me, but I’m a girl who loves her carbs. Bread, pasta, rice, and potatoes are some of my favorite things to eat! I eat whole wheat bread and I love brown rice, but when it comes to potatoes, anything goes. Russet, yellow, and especially red potatoes! I love fries too. I know there are better fast food options, but I always choose fries. Well, fast food fries aren’t that healthy and they’re deep fried in grease. 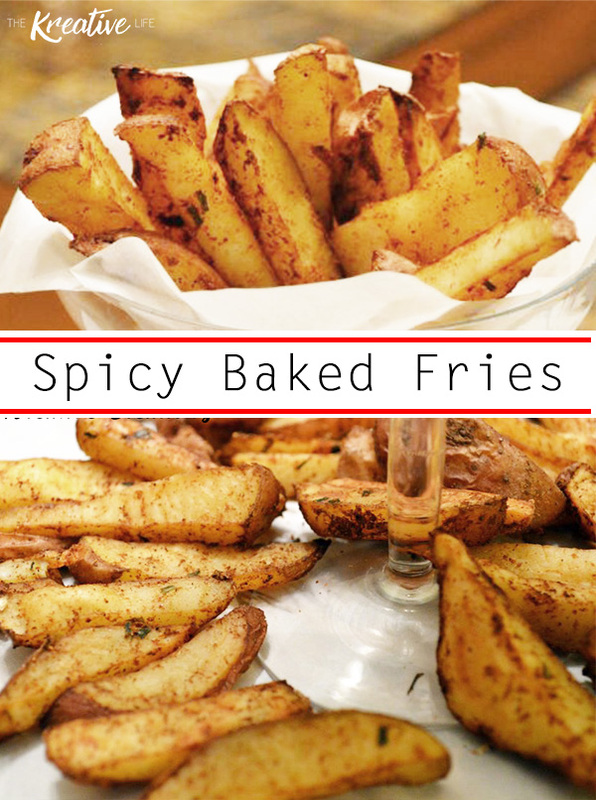 That’s why I made this healthier and tastier version of spicy baked fries. Enjoy! Preheat oven to 350 degrees. 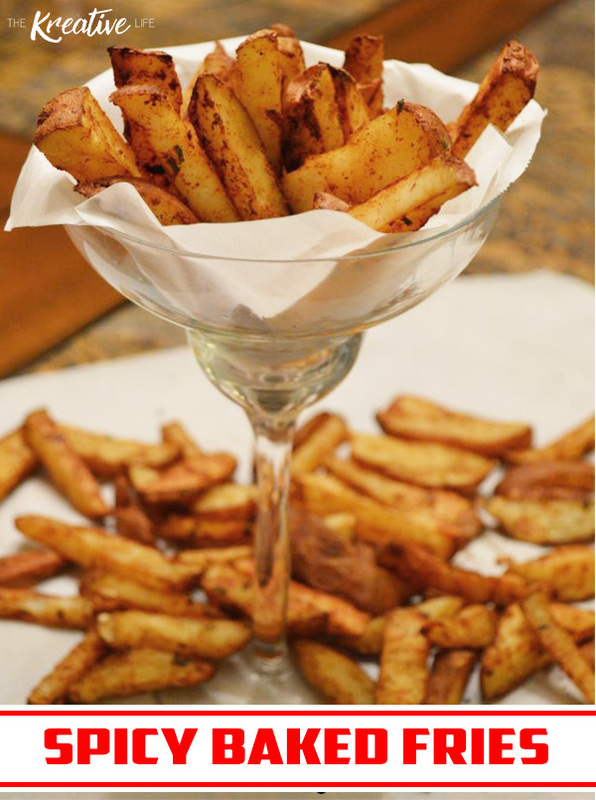 Place potato wedges in large mixing bowl. Drizzle oil over potatoes and mix together until potatoes are fully covered with oil. Mix in chives, garlic powder, paprika, and pepper. Place potatoes, in a single layer, on a non-stick cookie sheet. Sprinkle potatoes with salt. Cook for 30-40 minutes. Serve warm.